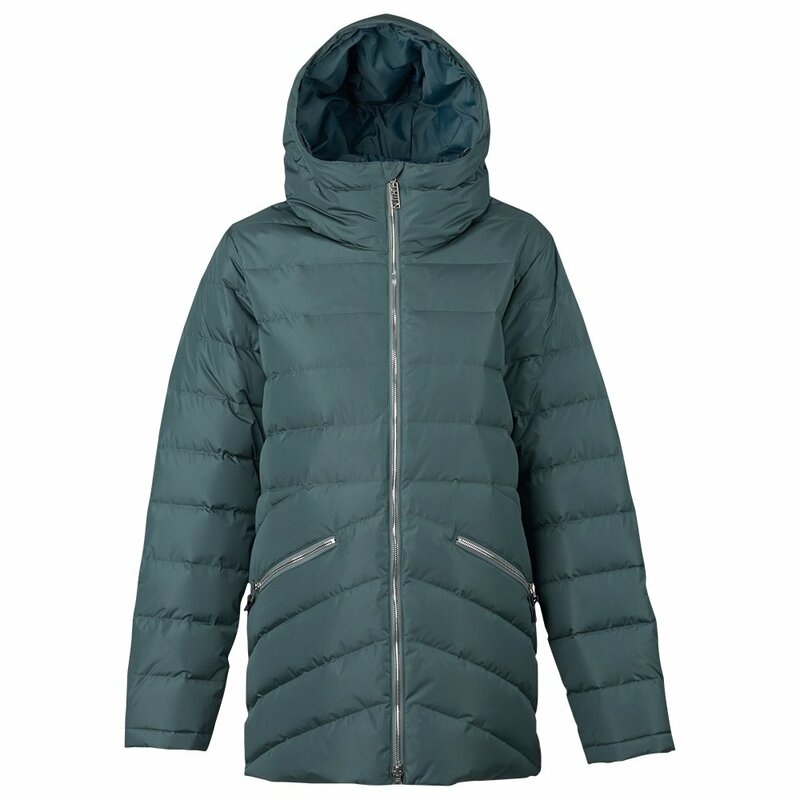 Add some heat to your outerwear (or weatherproofing to your insulation) with Burton's Sphinx Down Snowboard Jacket. More than just a bold puffy, the Sphinx is a full-performance snowboard jacket insulated with 650 fill down. Its outer DRYRIDE Durashell™ fabric offers 10K/10K waterproof/breathable protection. Inside, a removable waist gaiter and microfleece cuff gaskets help keep the weather out. A Living Lining™ offers active thermal regulation. If you prefer to have your insulation and waterproofing in one piece, it doesn't get better than this.